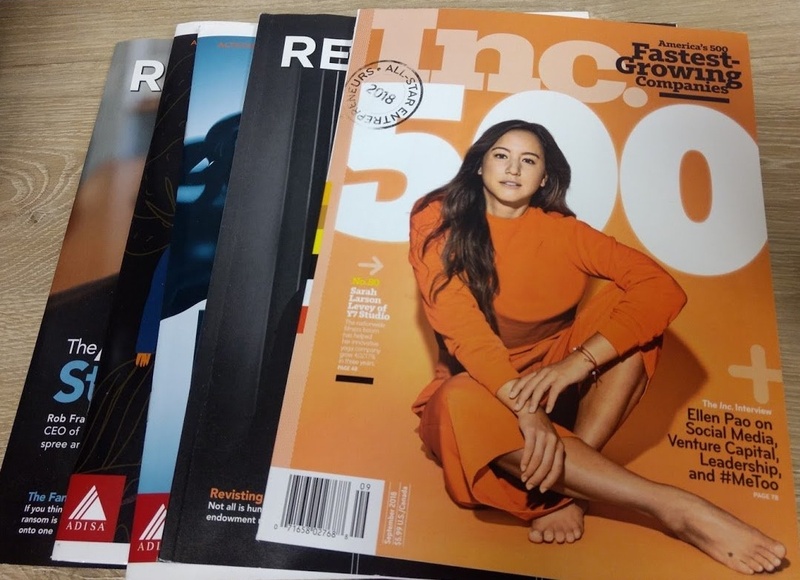 On August 15, 2018, Inc. magazine announced the Inc. 5000, their annual list of the nation’s fastest-growing private companies, which for the first time included WealthForge. WealthForge has experienced 531% revenue growth over the past 3 years, placing it at #932. “Our placement in the top 1000 of this list reflects the tireless work of our employees. WealthForge’s continued growth would not be possible without our team of talented and collaborative individuals,” says Bill Robbins, CEO. WealthForge has hit a number of major milestones recently, including surpassing $500M in transaction’s processed and over 10,000 individual investments processed, as well as the launch of a new technology solution for Regulation A offerings. Joining us on the list were 27 other Richmond, VA based companies, including two of our clients, Capital Square 1031 at #1612 and 37th Parallel Properties at #3808. Do You Need a Securities License? Ryan is Senior Marketing Specialist at WealthForge, where he applies digital marketing expertise gained through his prior agency experience to create content and analyze web performance. He earned his bachelors from Virginia Tech and MBA from the College of William & Mary. Outside of work Ryan enjoys cooking spicy food, listening to his record collection, and watching entirely too many movies.